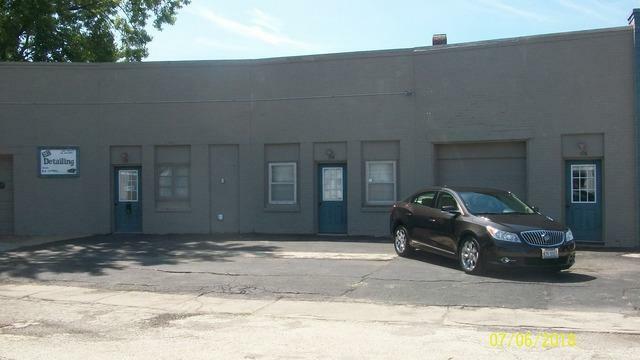 Brick commercial building in downtown area with many updates including roof 2005, Furnace & Electric 2007. 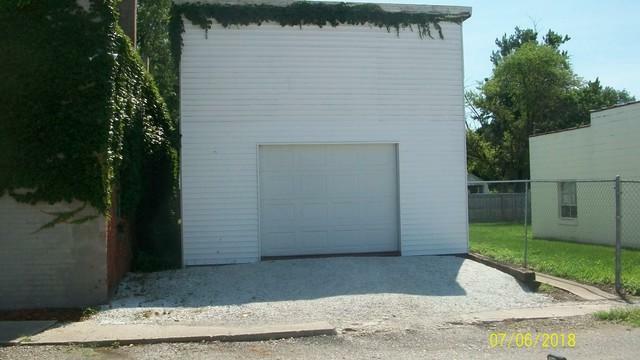 Price also includes frame storage building located at 200 N 4th St (building behind shop). 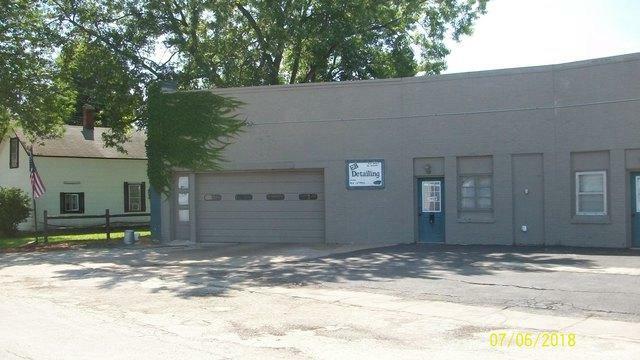 Building is a frame 18x52, metal roof 2016, overhead door 2016 - great for car guy can detail your cars or use a present business as detail shop, full price offer would include some of the shop equipment, call today for showing.